A meta-analysis of 21 studies, involving 8938 cases of lung cancer from the Department of Medical Oncology at a Shanghai university has indicated a linear relationship between increasing daily intake of Vitamin C and decreasing rates of lung cancer. The study, published in August 2014 in Scientific Reports, found that for every additional 100mg of Vitamin C consumed per day, the risk of lung cancer dropped by 7%. Interestingly, this effect was observed to be most pronounced in the United States. Though this finding is refreshing, it is not particularly surprising. 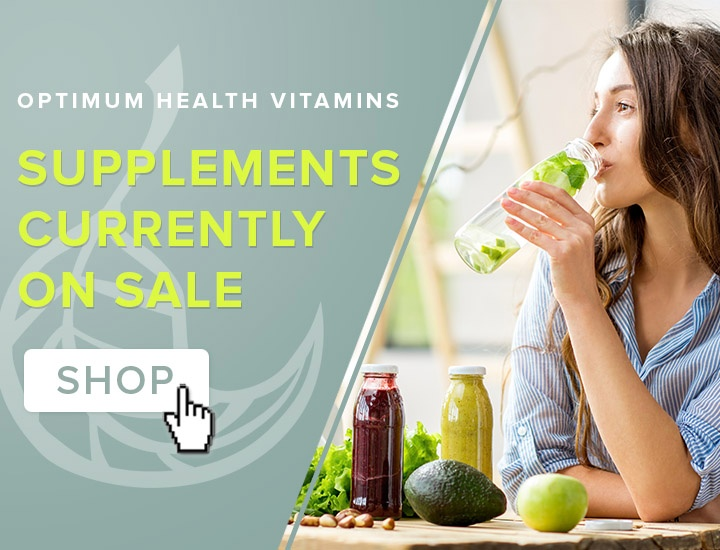 In addition to Vitamin C’s antioxidant effects, remember that it is essential for development and maintenance of collagen, the main protein in our connective tissue…(i.e., the glue that holds our cells together). Stronger, more elastic connective tissue yields greater integrity, and resistance to inflammation / breakdown. 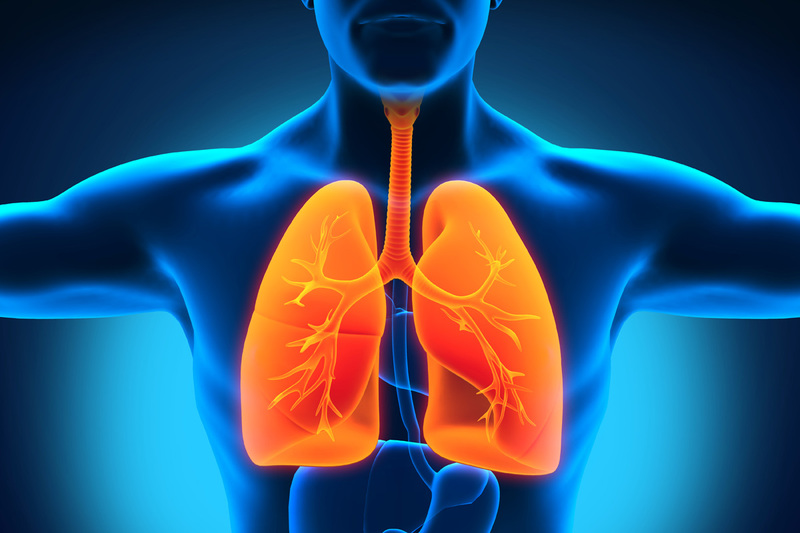 Given that most lung tumors are not primary, but rather start elsewhere in the body and metastasize to the lungs, a higher degree of strength and resilience in the connective tissue will help resist this invasion. This is not a new idea. 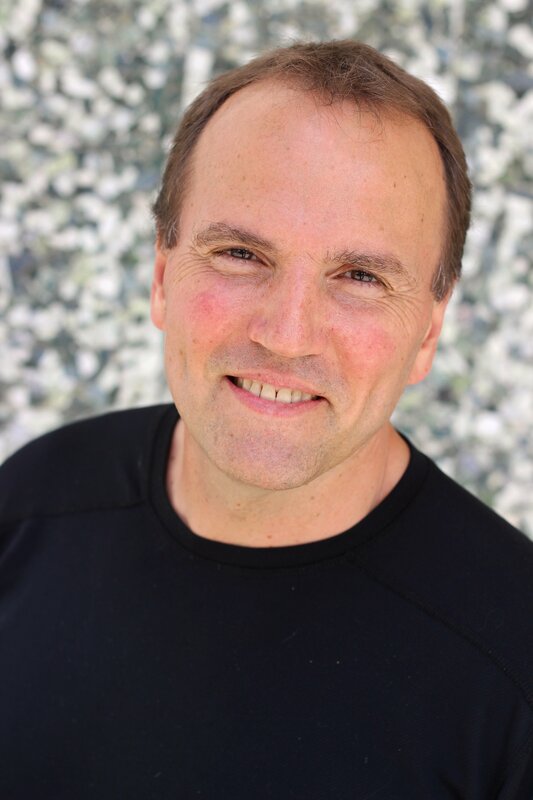 The importance of healthy collagen and connective tissue for cancer prevention has been previously identified by such individuals as Matthias Rath, MD. Of course the automatic question here is “So how much should I take?” As always, the answer to this can vary greatly based on the individual. Personally I take between 1200 to 2000 mg /day. But I also eat a lot of vegetables and fruits, (particularly the former). 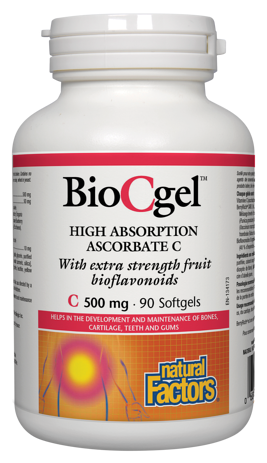 And I am as much, or more concerned with my bioflavonoid intake as I am with how much Vitamin C I am getting. In addition, remember that Vitamin C is water soluble, and excesses get flushed-out through the kidneys. So dividing your intake up, at least say twice per day, will achieve more steady-state levels. But I have to say, unless you are fighting a cold or other bug, I’m doubtful that this is a big deal…or even recommended. After all, the body thrives on variation.